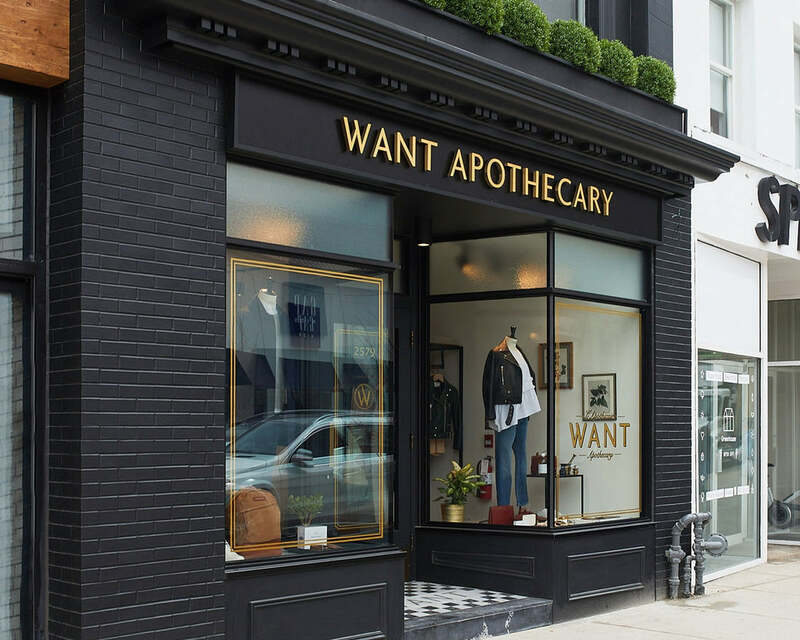 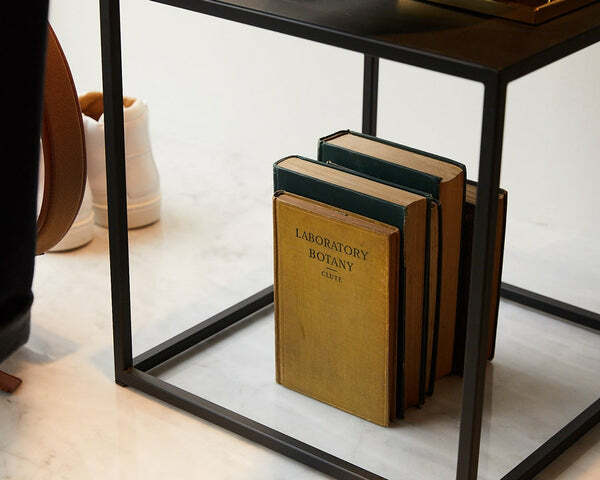 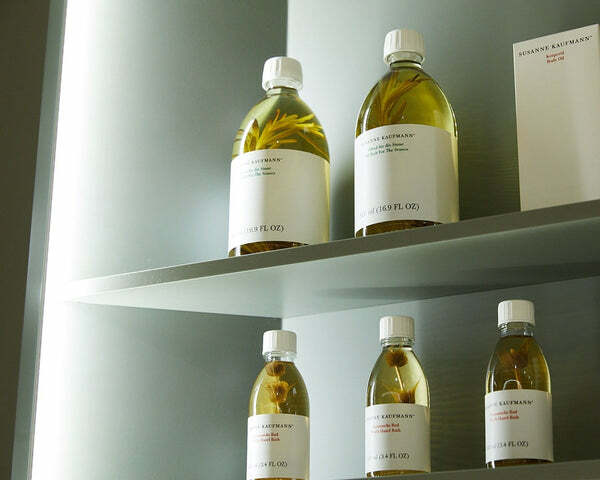 Located in Toronto’s Lawrence Park neighbourhood, the boutique showcases the entire WANT Les Essentiels collection, along with key pieces from brands such as Acne Studios, Jil Sander, Toteme, Filippa K, Fleur Du Mal, Aspesi, and Xu Zhi. 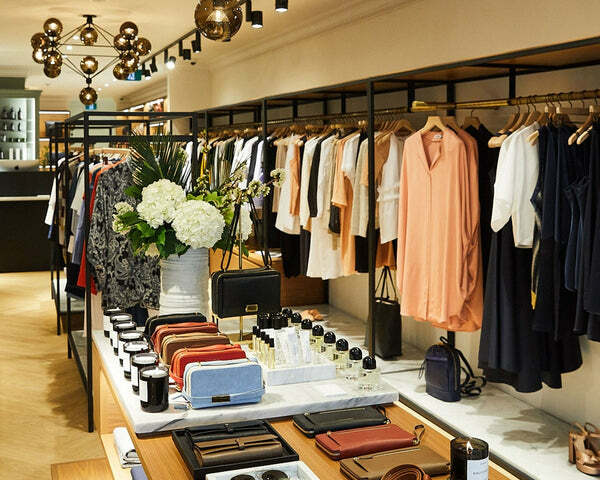 This boutique houses one of the largest selections of WANT Les Essentiels bags and shoes. 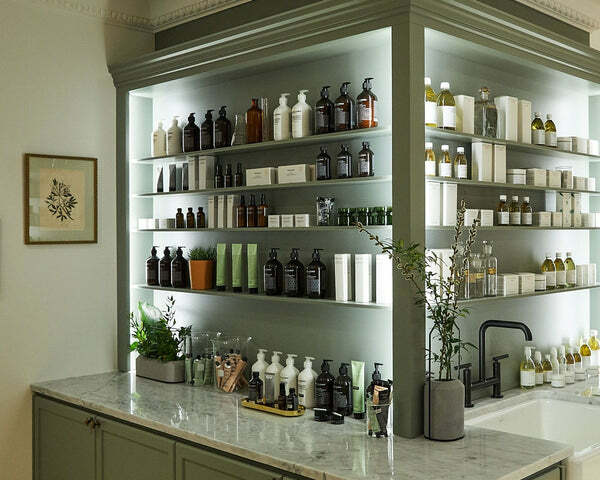 A carefully curated array of beauty and body care products from Byredo, Grown Alchemist, Verso, Susanne Kaufmann and Cosmetics 27.